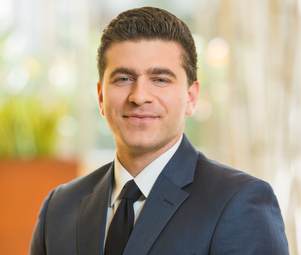 Michael Astorian is a premier client advisor for Matthews Multifamily Advisors™. As a national advisor for the disposition and acquisition of multifamily income properties, Michael provides clients with a heightened level of service by leveraging deep-seated experience, market knowledge, and relationships forged throughout the industry. Michael’s attention to detail and aggressive pricing strategies enabled him to meet and exceed his clients’ goals for investing in commercial real estate in markets across the country.